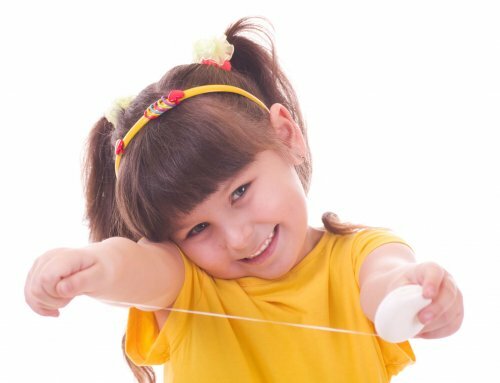 The best way to combat dental anxiety at any age is to calmly explain every procedure taking place and share how every piece of equipment works in pediatric dentistry. 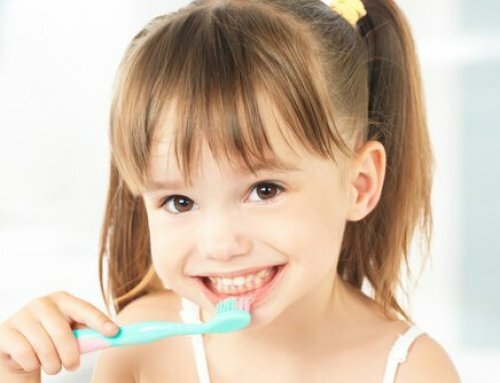 That’s especially important for younger patients, who can be easily frightened of dental offices until they learn more about them and how useful and helpful everything can be. 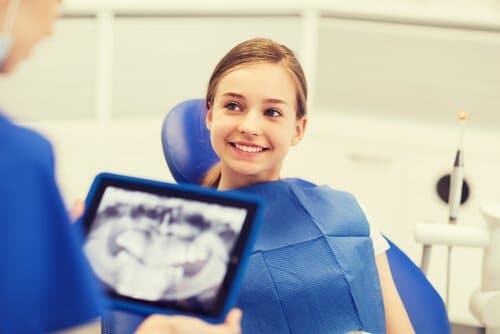 For instance, x-rays may seem a little scary when the camera comes out, but Dr. Saadia Mohammed at Palm Beach Pediatric Dentistry has found them to be useful tools to clearly see a child’s teeth and jaw, especially areas that aren’t visible in traditional exams. According to the American Dental Association, a typical dental x-ray with bite wings for an adult patient provides .005 millisiverts. A dental panoramic x-ray where the camera moves along the jaw, gives .01 mSv. In comparison, a chest x-ray can give .1 mSv and a mammogram provides .4 mSv. When do Health Risks Occur? The average American adult receives 6.2 mSv over the course of an entire the year through natural and medical means which can be everything from living near a nuclear power plant to going through airport security to undergoing cancer treatments. Health risks can occur with high doses of radiation in a short time period, often 3.5 mSv or higher at once. The risk of regular exposure is also why dental professionals are asked to leave the room or stand behind a wall during x-rays. Though a patient may only have one or two x-rays a year, the staff provides these to patients all day so they want to take extra precautions. The ADA also encourages dentists with younger patients to offer modified x-rays which can provide less radiation but similar results. Dr. Saadia recommends that patients wear a heavy metallic blanket during the x-ray. Though there’s little risk of radiation entering the body, the blanket is a nice precaution. 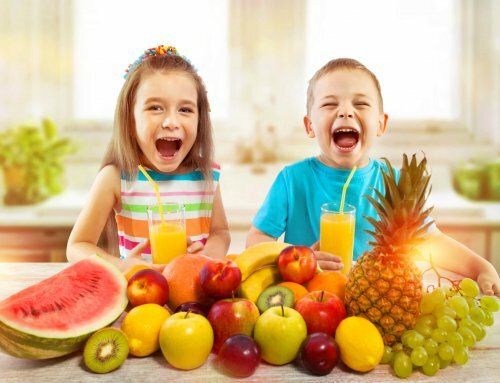 To Dr. Saadia, reassuring her Pediatric Dentistry patients about the preventive value of x-rays goes a long way in reducing concerns and increasing wellbeing. 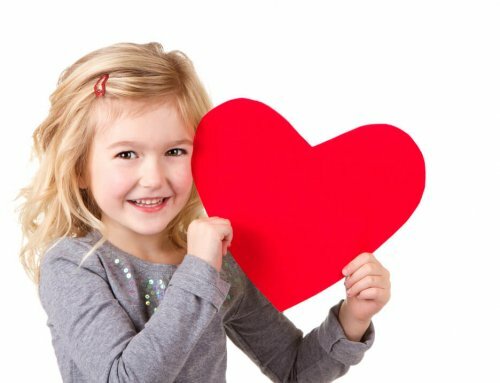 For more information about dental x-rays or pediatric dentistry and how it can benefit your child’s oral health, contact us today.